For Graham Beynon, this wasn’t the beginning of the journey; there had been many things to reflect on and to plan to get to this point. This planning work would lay the foundations for a group of Christian people, a church, to be committed to one another; a church that is praying, learning and growing together; a church that seeks to be healthy, flourishing and biblically grounded. That journey is not an easy one. 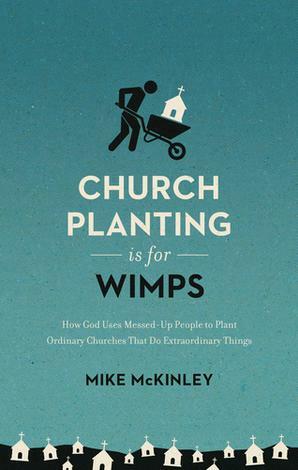 Are you planning to plant a church or being challenged to do so? 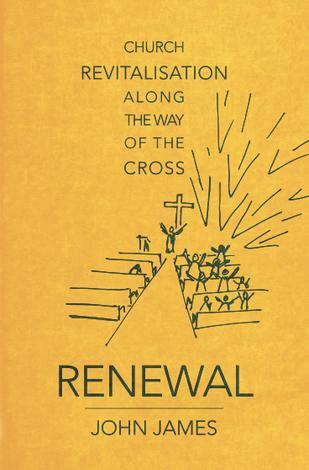 This guide recognises that no church starts out the same and there are various different models. It will all depend on your beliefs about church, its aim and purpose, and context as to what model you might adopt. There will be important things to decide upon such as leadership, decision–making processes, outreach, and community involvement. This is an opportunity to consider the principles and practicalities of church planting with case studies and questions to consider at the end of each chapter. Graham Beynon has experience of planting churches in Leicester and Cambridge. This excellent book, however, isn’t just informed by his own experiences, but by the stories of other church planters across the UK in a wide range of different situations. “Planting for the Gospel” splits into two almost equal halves; the first half looking at the theory of church planting and examining biblical principles and the kind of decisions that have to be taken to get up and running. The second half of the book is a whole series of case studies. 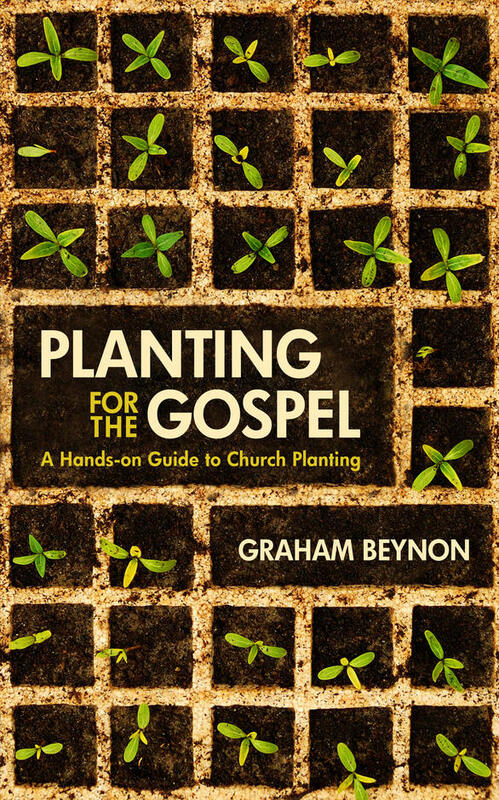 Graham shows us clearly that church planting is not only the strategy used by the apostles to spread the gospel around the Roman world, but also a most effective means by which we can raise up disciples of Christ. His descriptions of different models gives church leaders plenty of options to choose from as you think about planting. I found chapter 3, “Deciding on a Model” particularly helpful. Here Graham shows that our beliefs about church, our aim and purpose and our context all play an important part in the process of deciding what kind of church to plant, and helps us weigh up the relative importance of all three. There are lots of great things about this book. As with all Graham’s books the writing is clear, accessible and intelligent. The first part covers all the major issues planters are likely to face. 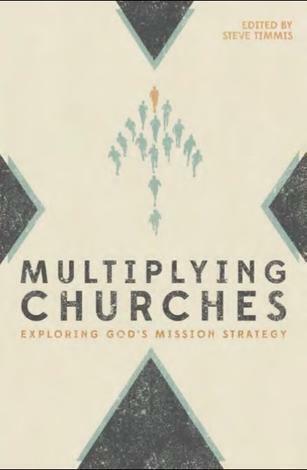 The case studies are richly varied, drawn from Anglicanism and free churches, urban and rural settings, and representing a variety of church planting models. At a total of 121 pages this book isn’t the definitive work on church planting, nor does it aim to be (mind you that is about 100 pages more than I’d read about church planting when we started Christ Church Liverpool in 2003 and there’s lots of mistakes we probably wouldn’t have made if I had read it back then!). 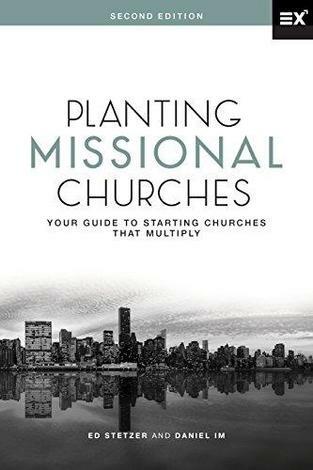 This book is an excellent primer – and there are a number of longer and more detailed resources referred to for those who wish to think about church planting in more depth. One small flaw; I’m sure Graham’s intention is to encourage us but I felt it would have been helpful to have included some more case studies of church plants that didn’t work out so well and the planters reflections on any reasons for failure. 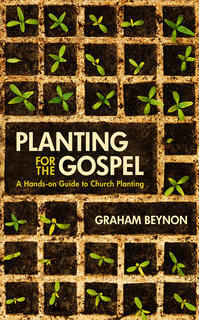 If you want a brief, readable, biblical, practical introduction to church planting this is the book for you.